Parkersburg's local EAA Chapter 915 will be hosting a three day event at the Wood County Airport starting May 17 and running through May 20th. 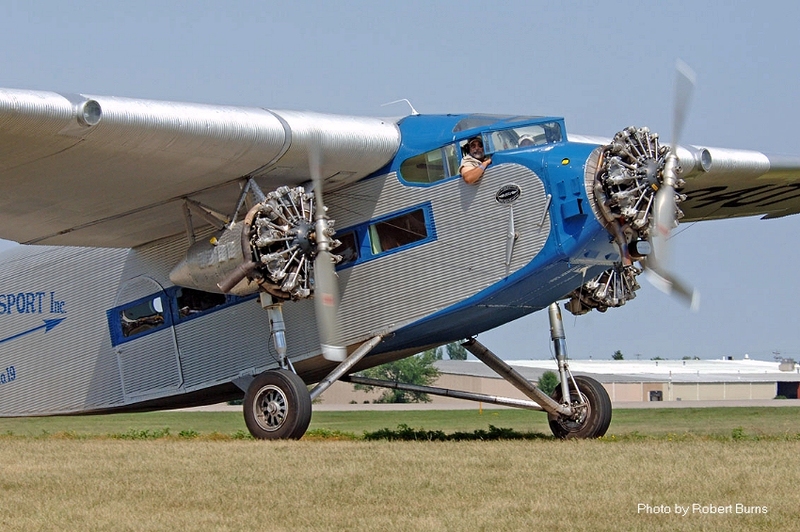 The Ford Tri-motor aircraft will be offering rides all through the period, ADULTS: 75.00 and CHILDREN 50.00. There will be aircraft on display, DC-3 for Athens Airport as well as a car show on Saturday. Also starting at ( am on Saturday the Chapter will be hosting a pancake breakfast. RC aircraft will also be on display.